The Bowblade active gaming device. The thrill of the new is an inherent part of why gadgets appeal to us.There are some awesome gadgets coming down the pike that promise to make our lives easier, better, and more fun. Sometimes dreaming of what we can do with them is as much fun as actually using them. Ready … aim … aspire! 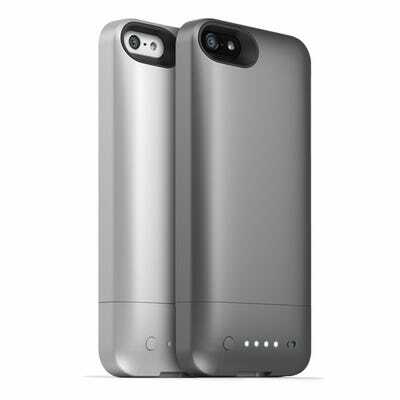 Mophie Juicepack Helium: Finally, a battery case for the iPhone 5 from the company that defined the category. 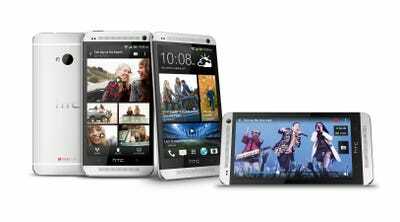 The Helium can get your phone 80 per cent more power and is extremely sleek and thin. 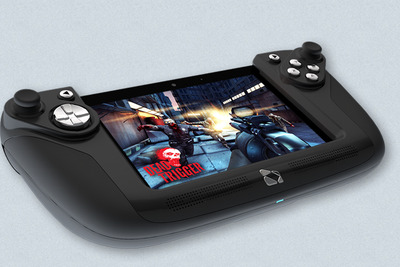 Wikipad: the Wikipad is a 7-inch Android tablet for gamers. The high-resolution tablet uses the latest generation mobile processor and battery technology. The removable game pad accessory also allows the Wikipad to be used as a stand-alone tablet too. 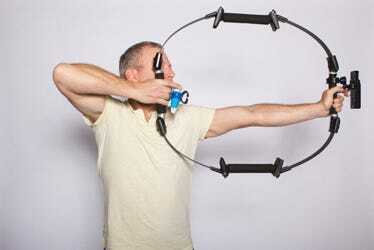 Bowblade Active gaming device: The Bowblade combines resistance with movement and video games. There are a over 35 apps that work with the device for iOS and Android and it can even be used with Nintendo Wii. Plans are underway for Xbox and Playstation integration. 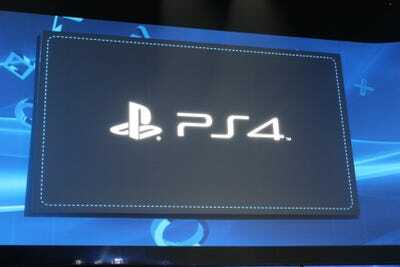 Sony PlayStation 4: Frustratingly, we don't know exactly what the PS4 will look like but we do know that it will be a powerful console. The PS4 features a redesigned controller, four USB 3.0 ports, a 8-core processor with separate graphics engine, 8GB of RAM, and a 160 GB hard drive. We can't wait to see it. Stick-N-Find Bluetooth Tracking Stickers: The StickNFind works by placing a small Bluetooth sticker onto a remote, pet's collar, or even your child's backpack. 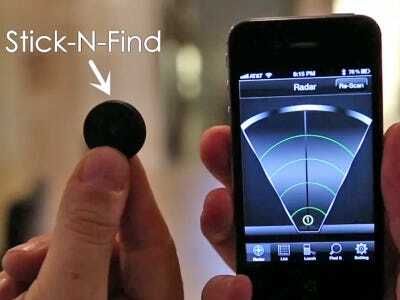 You can then use your iPhone or Android device to locate the item, causing it to vibrate and light up. Google Glass: The next generation of wearable computing. The glasses project information about your surroundings, can give directions, and even send text messages all within your line of sight. 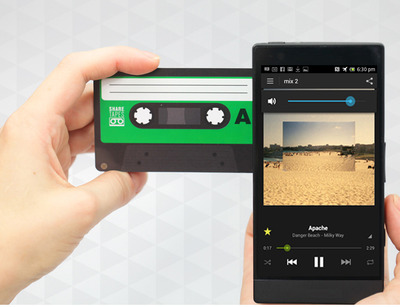 Sharetapes: Sharetapes use NFC or QR code scanning to share playlists with friends. It's a way to remember the old days when you made a mixtape for someone and actually gave them a tape. Sharetapes can be linked to Playlists on Spotify, Youtube, 8tracks, and other online music services. 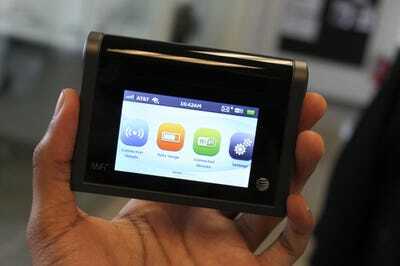 Novatel Liberate Touchscreen MiFi: Novatel's newest portable hotspot uses AT&T's LTE network to connect up to 10 devices to the Internet. We love the long battery life and unique design. 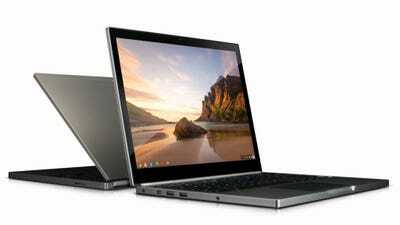 Google Chromebook Pixel: The Chromebook Pixel is Google's latest laptop. 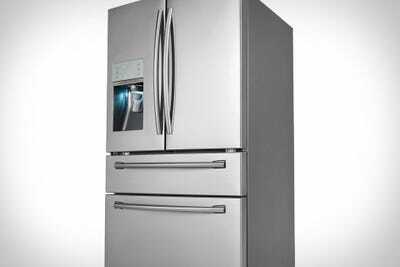 It features a high-resolution touch screen, optional LTE connection, and a slick design. 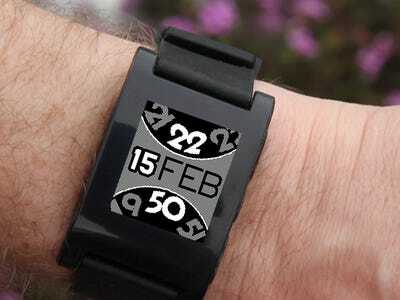 Pebble E-Ink Smartwatch: We love the Pebble smartwatch. Users can read text messages and change music without pulling their smartphone out from a bag or pocket. It tells the time too.